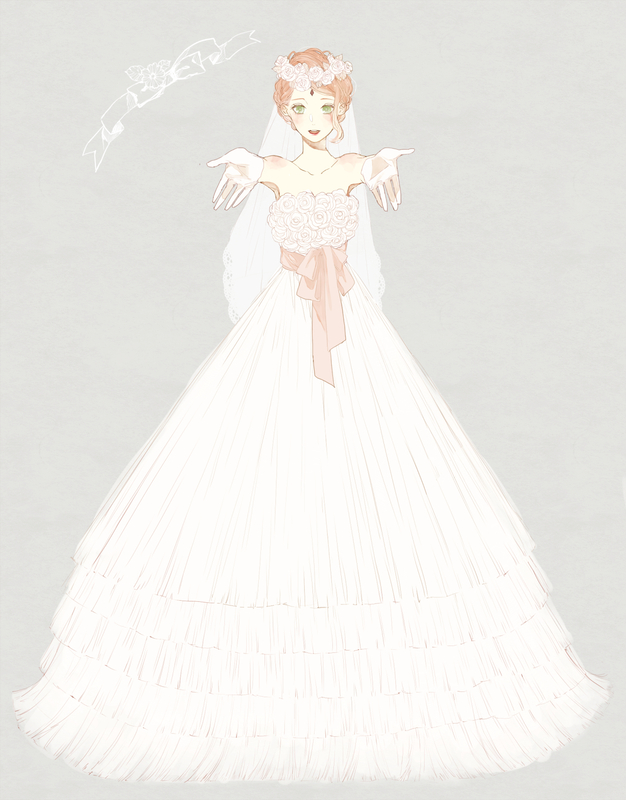 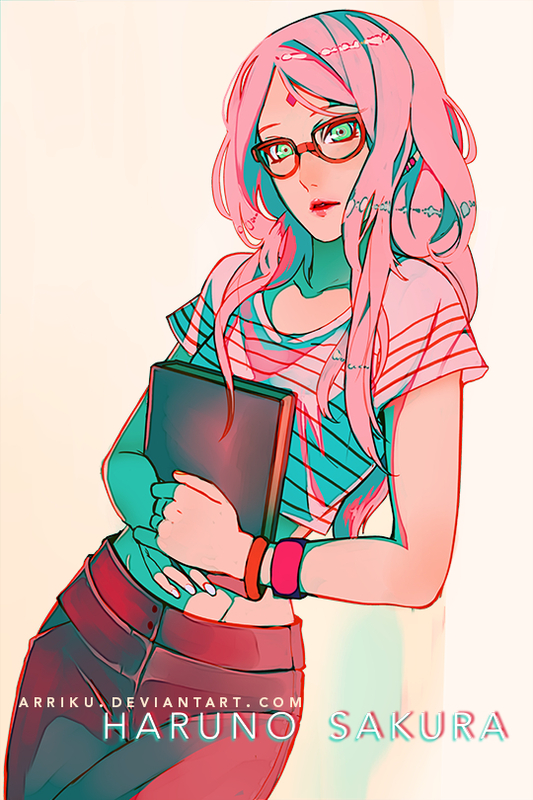 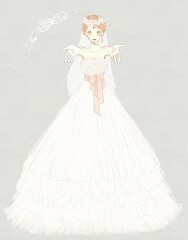 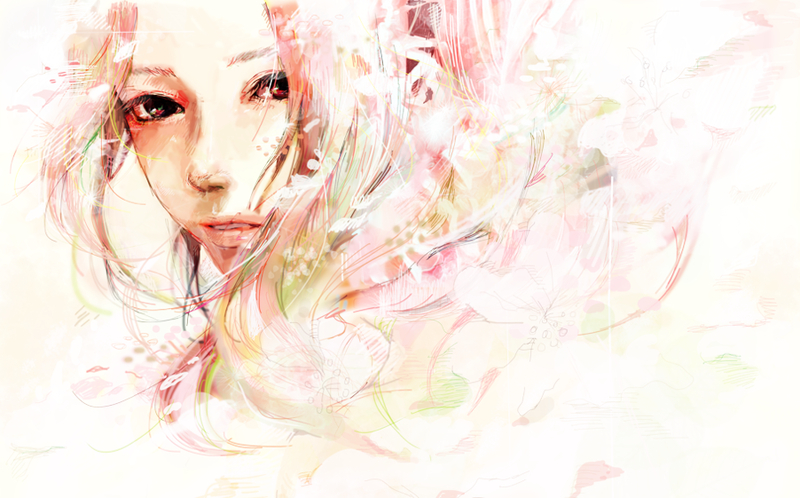 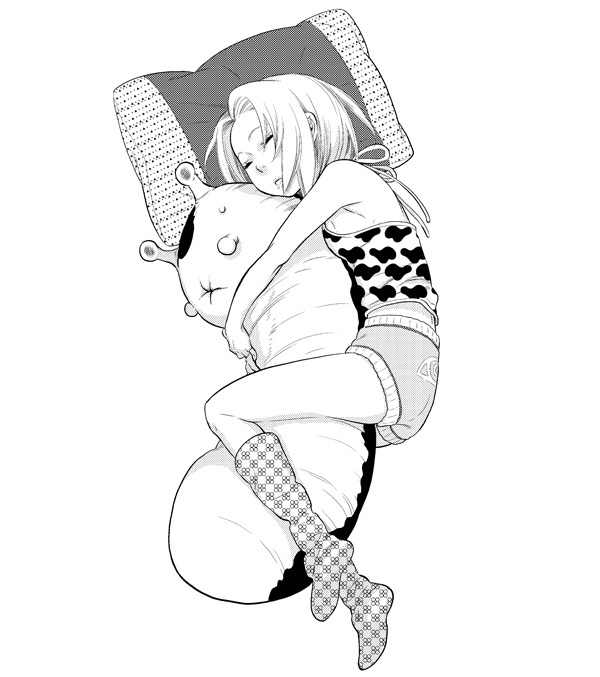 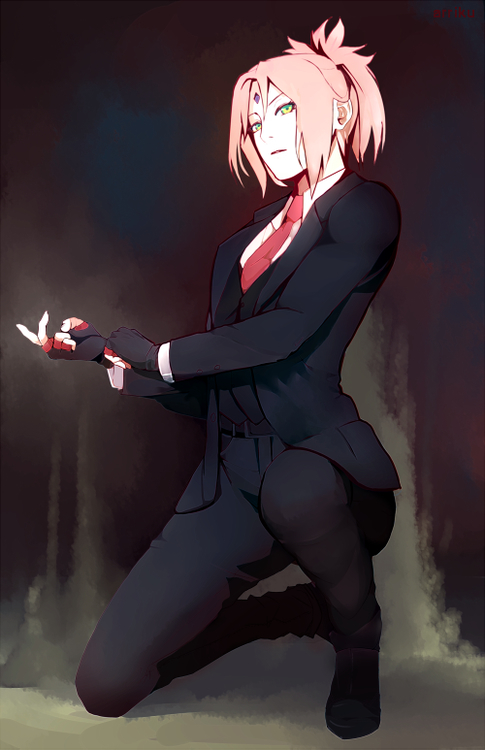 1,221 anime images in gallery. 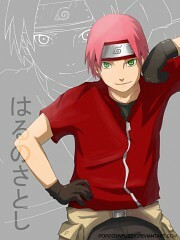 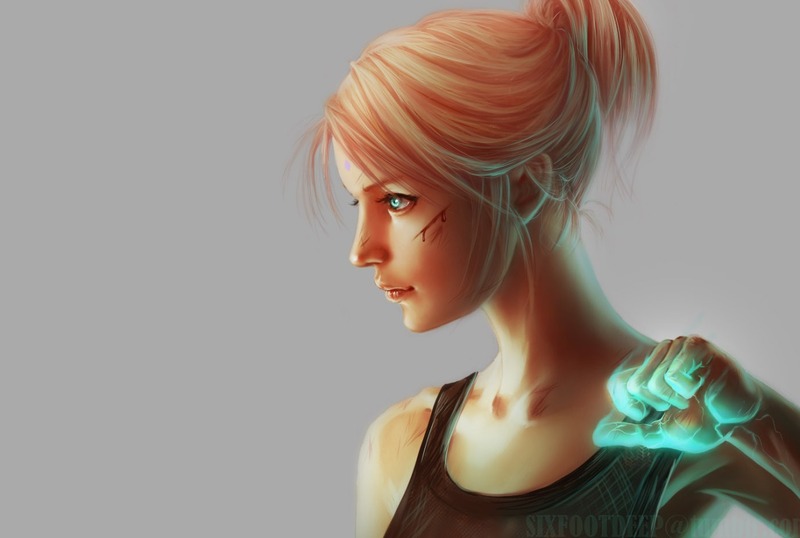 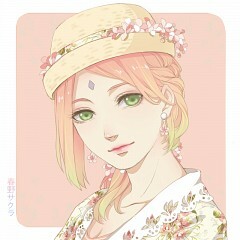 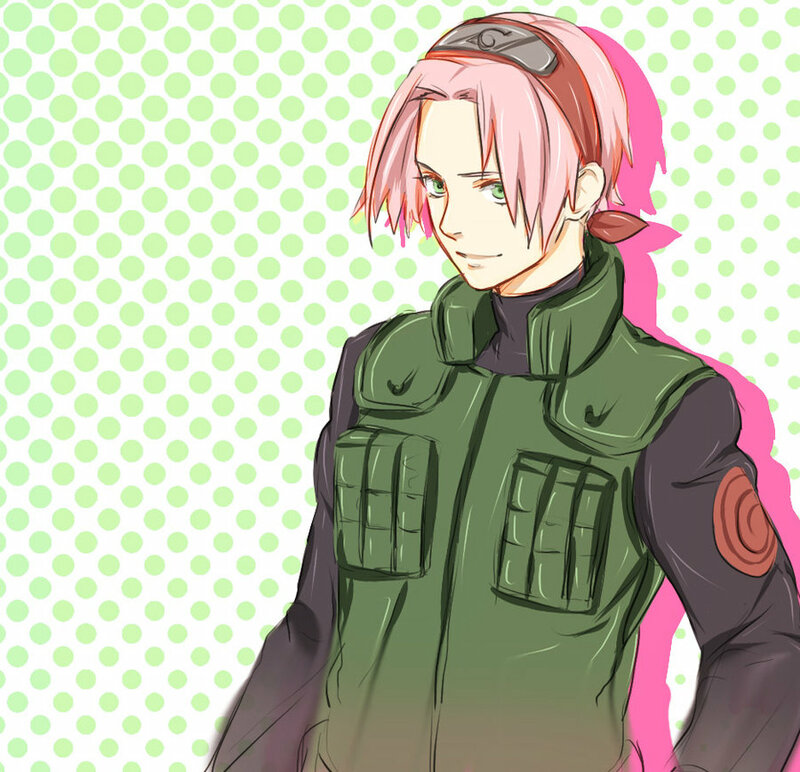 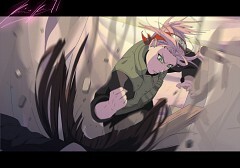 Tagged under NARUTO, Team 7, Uchiha Clan and Sakura. 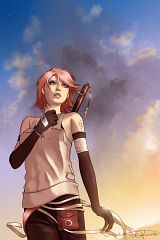 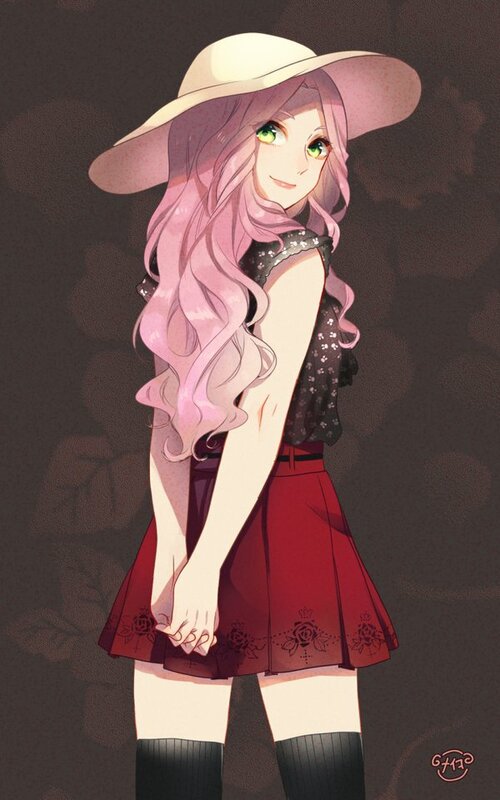 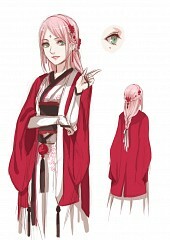 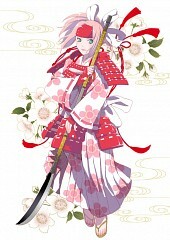 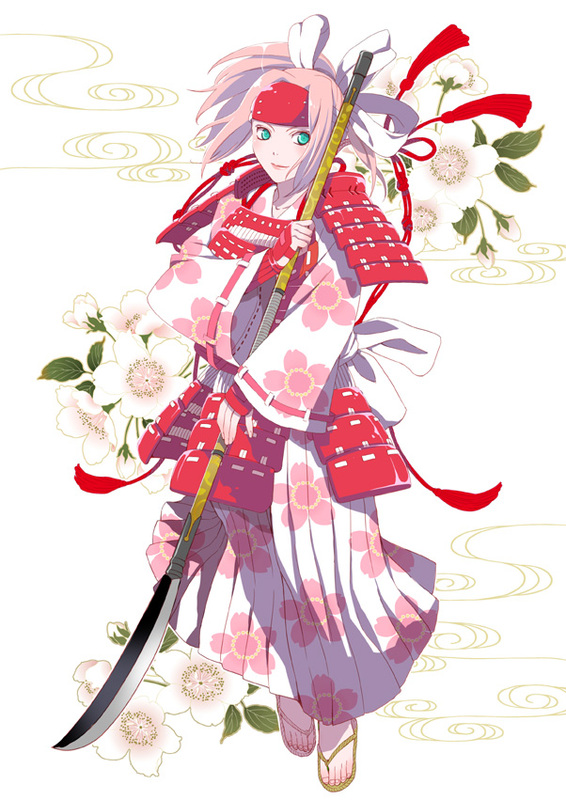 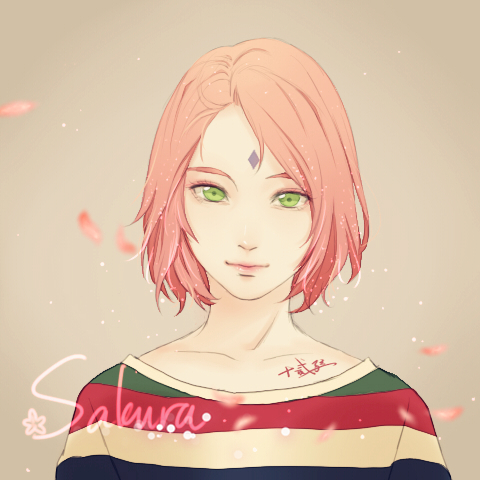 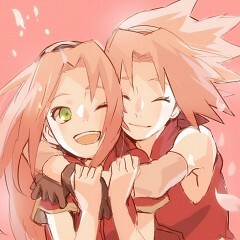 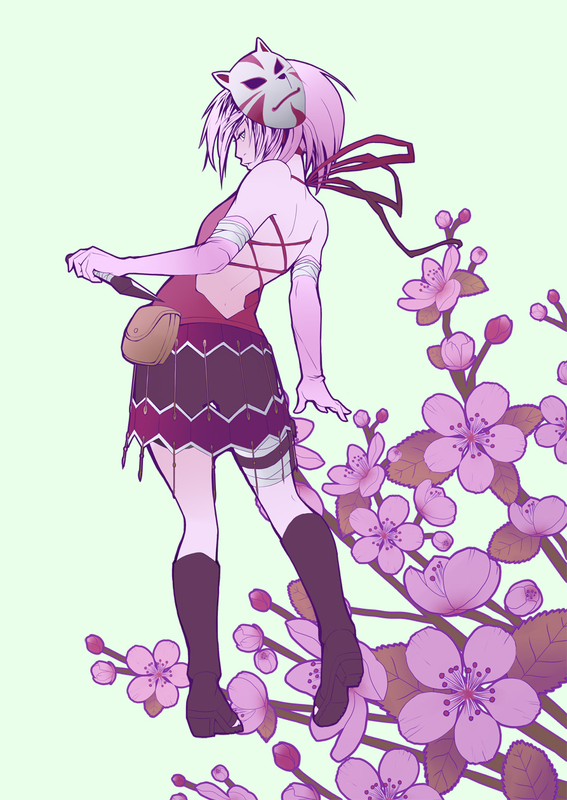 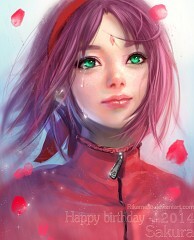 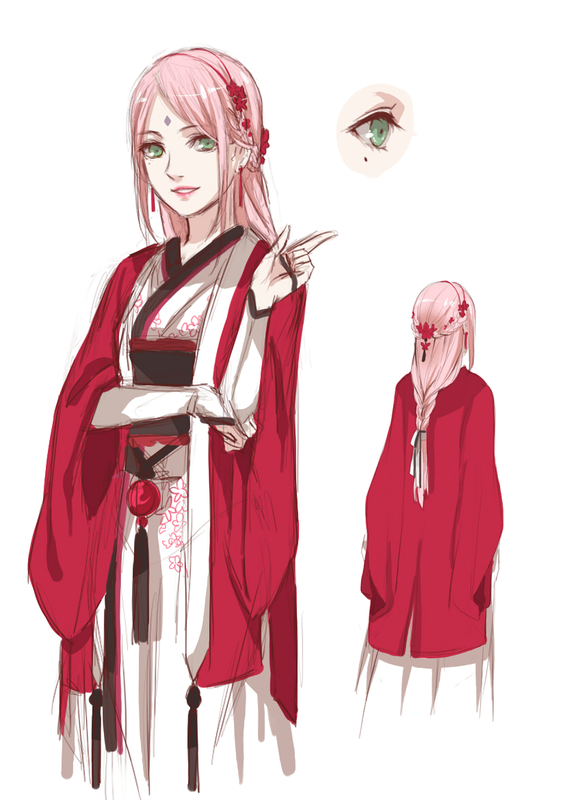 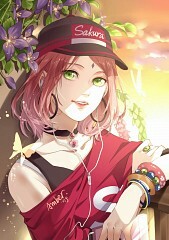 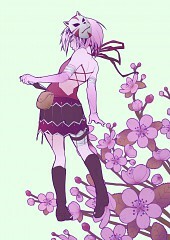 Sakura Uchiha is a kunoichi of Konohagakure. 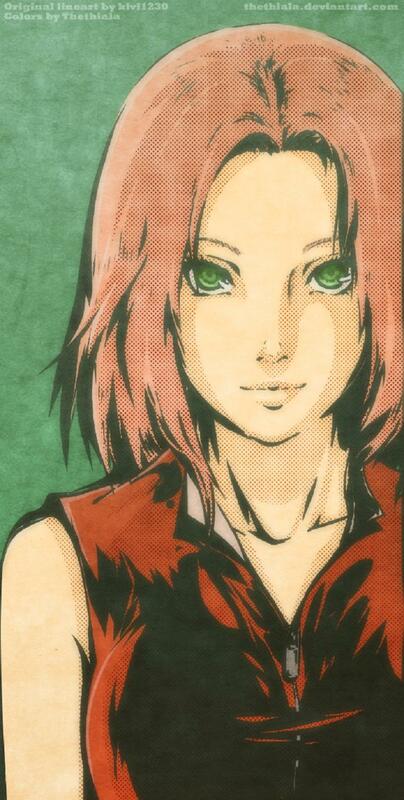 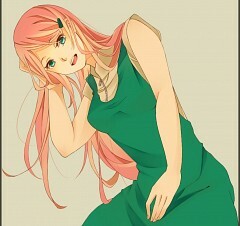 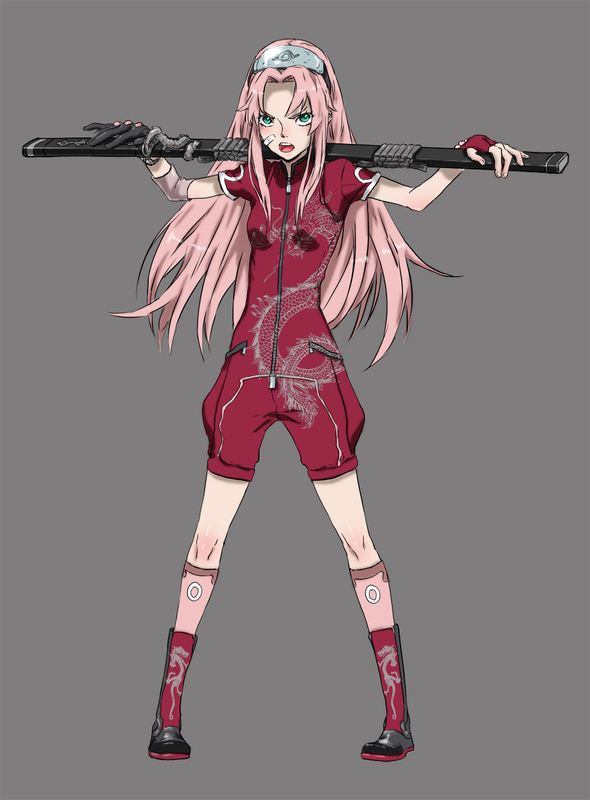 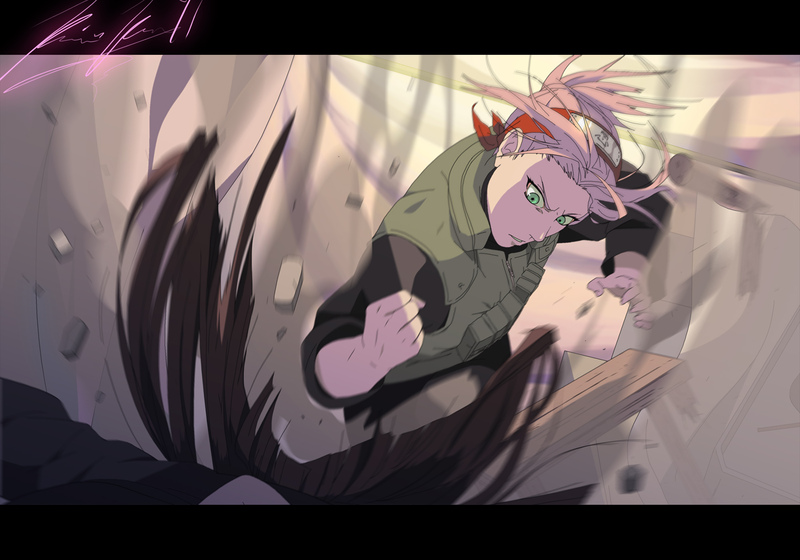 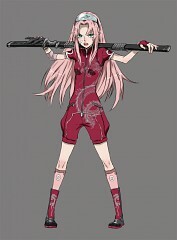 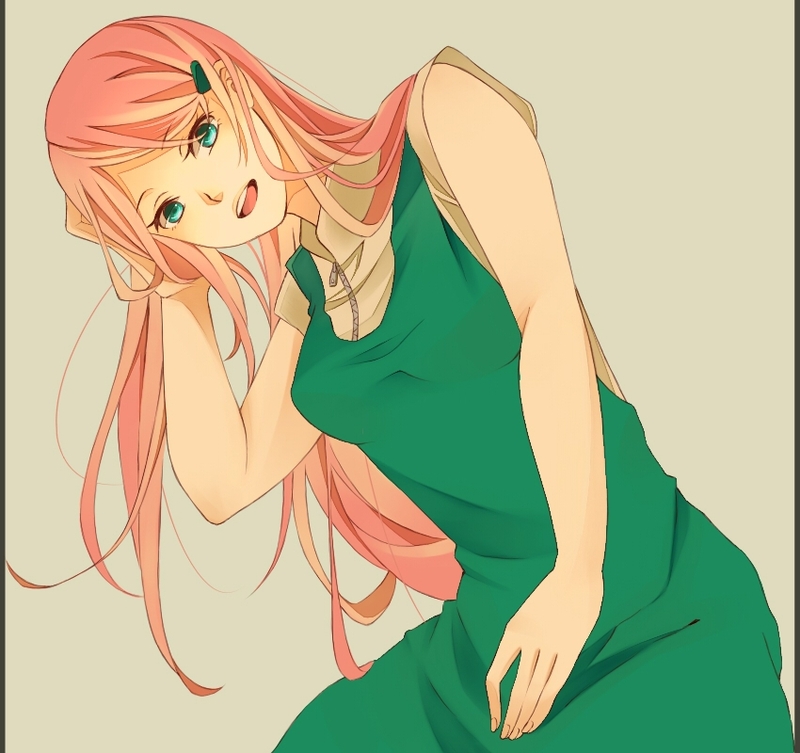 When she is assigned to Team 7, Sakura quickly finds herself ill-prepared for the duties of a ninja and the complications of her team-mates' lives. 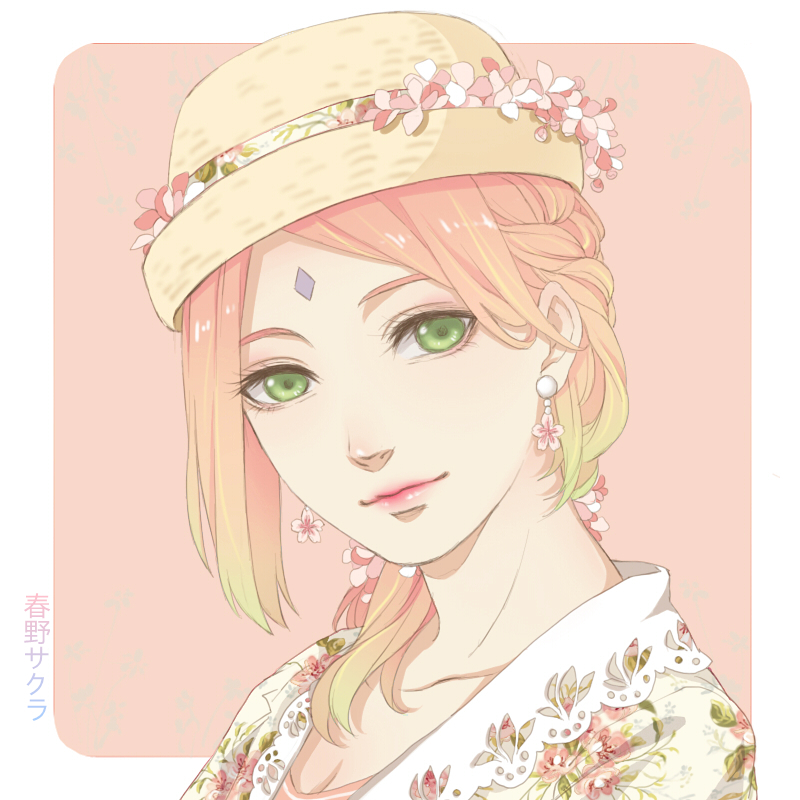 By training under her master, Tsunade, she becomes capable of facing the challenges of the life of a ninja and help those who need her.